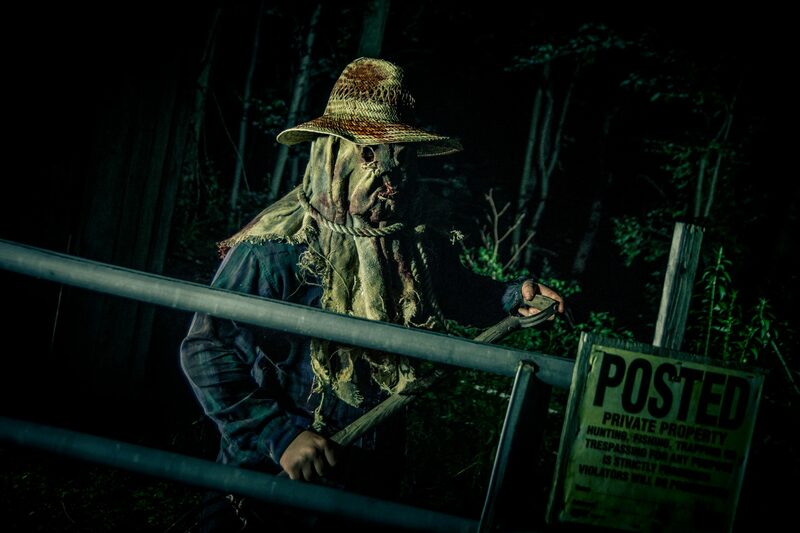 · Tickets to Huston's Haunted Hollow for a night of terror. · 1 nights lodging at Comfort Inn including breakfast. Call 814.445.9611 for more details and to book your package today! Experience the Haunted Boarding House, Twisted Barn in 3D, Toxic Swamp, Haunted Hayride and Dead End Cornfield. Meet "Mad Mae," the evil landlady who makes sure that all of her guests sleep like the dead.